Agra trip is Agra based tourist centric sightseeing tour company having expertise in operating Same day Agra Tour. Visit enchanting beauty of Taj Mahal with us & other nearby historic edifices, and capture life time sweet memories of Agra City. 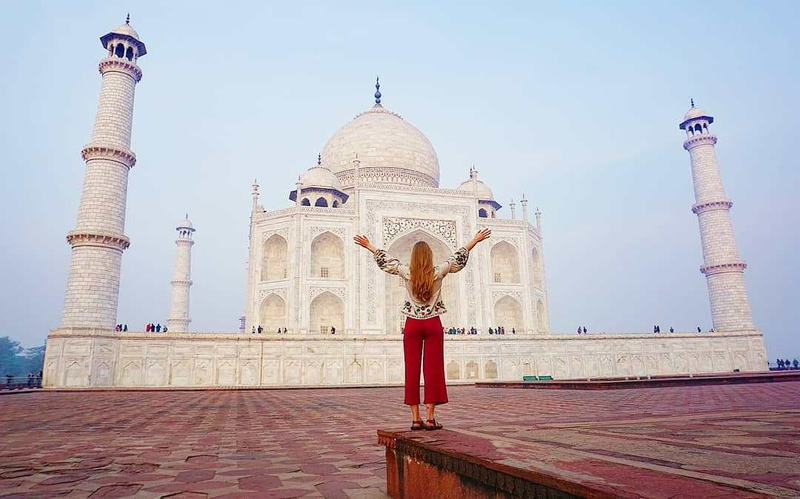 For any traveller who desire to access Taj Mahal on One day we provide tailor made tour packages like Same Day Agra Tour either by car or train. Please come and explore this astonishing Agra city, its cultural values & historical heritage of Mughal empire. 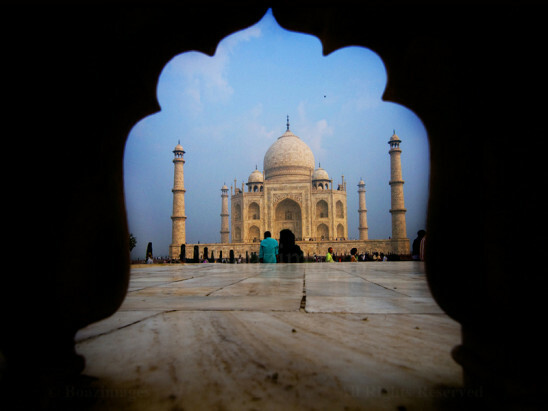 You can see the gorgeous Taj Mahal with AgraTrip.in. 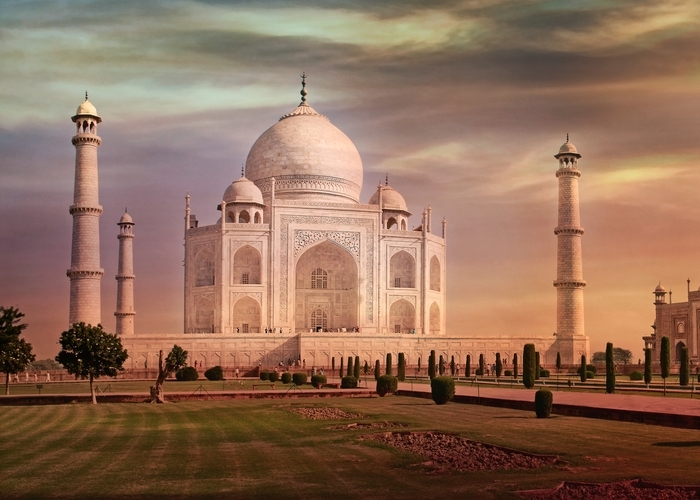 Agra is one of the most vibrant hubs of Culture, Art and Religion. 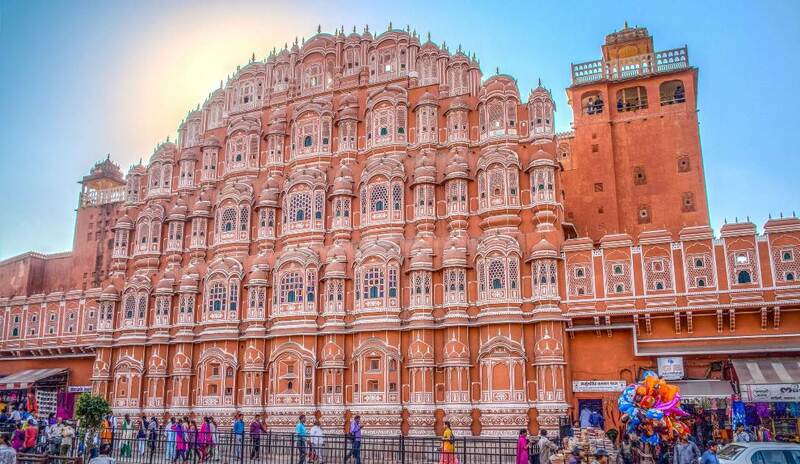 It is the majestic city of architectural wonders. 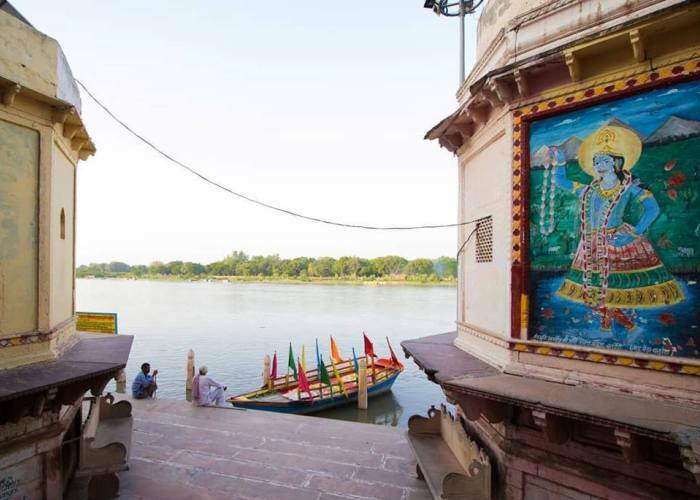 This beautiful ravishing marble monument is situated in the northern state on a bank of the Yamuna River. This very spellbinding Taj Mahal was once the capital of the Mughal Emperor-Shah Jahan and his gorgeous wife Mumataz Mahal. 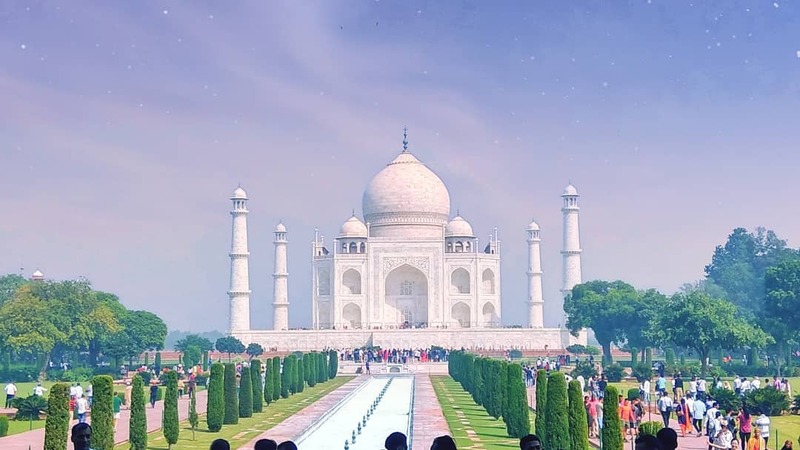 See the magnificent Taj Mahal in all its grace on Agra.Our chauffers are very versed in English and the same our government approved tour guide who give service to our client. In short Agra Trip is an ideal company for those looking for Agra Tour Packages by Car & Train and Golden Triangle Tour from Delhi. 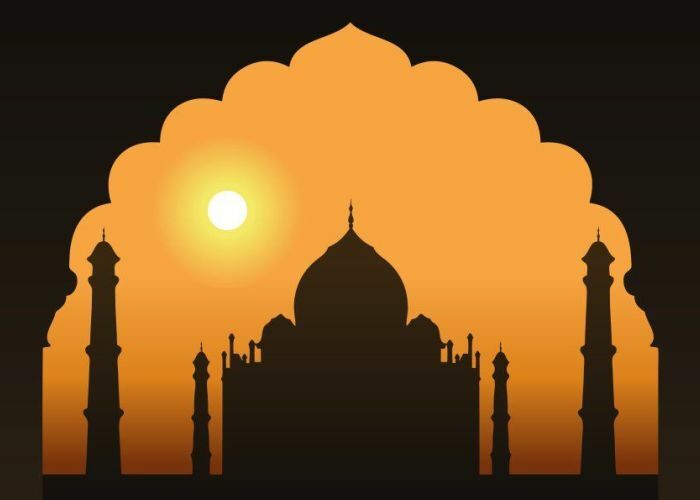 On Sightseeing Tour Agra, experience the most unforgettable memories of the bygone area. 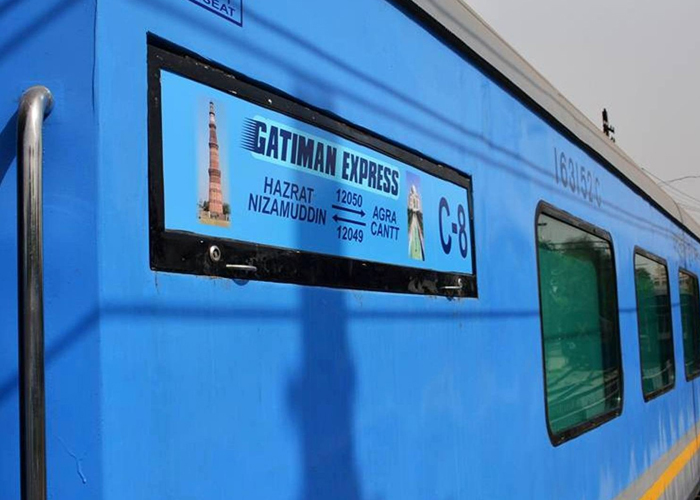 Agra Trip strategic insight, breakthrough ideas and unblemished execution always ensure delivery of best services. Apart from the tours disposed of on our website, if there's something else you desire to see than we would be pleased to create a customized tour itinerary for you.